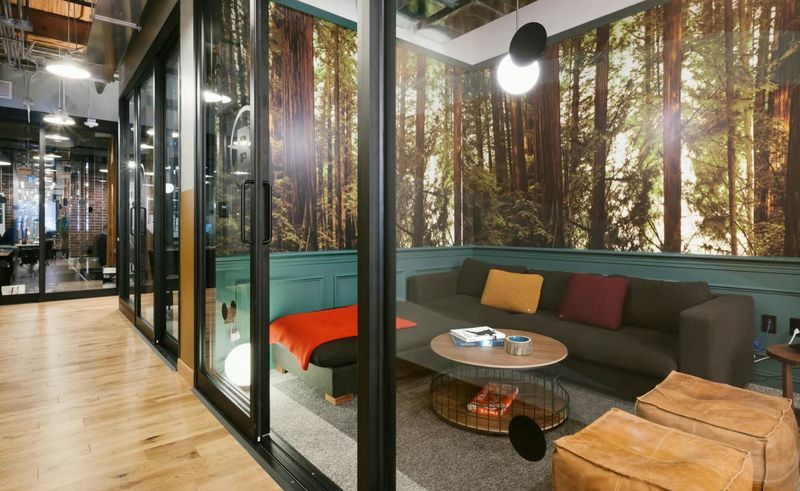 How would you rate your experience with WeWork ? 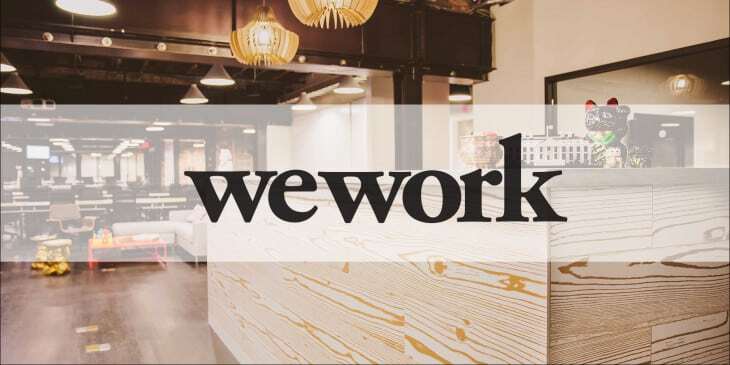 WeWork was founded in 2010 by friends and business partners Adam Neumann and Miguel McKelvey. 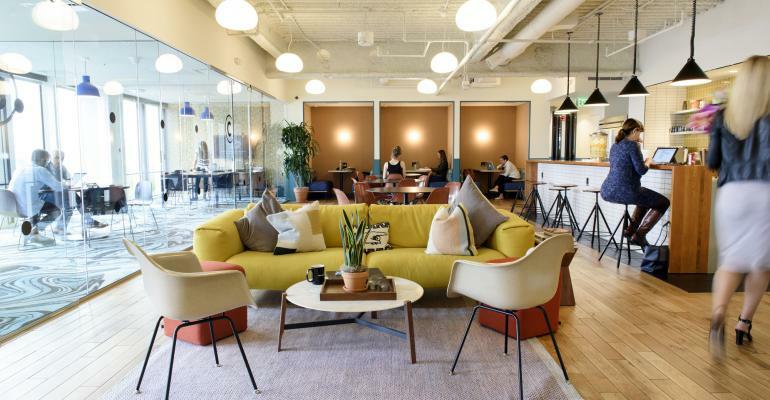 Office space in New York is extremely expensive and finding, furnishing, and maintaining a nice office in an upscale neighborhood was out of the question for most small businesses. This led Neumann and McKelvey to offer shared office space for entrepreneurs, start-up companies, or even for larger companies who want a satellite office but don’t want to pay for expensive office for only a handful of employees, such as PepsiCo, who rented space in 2011. 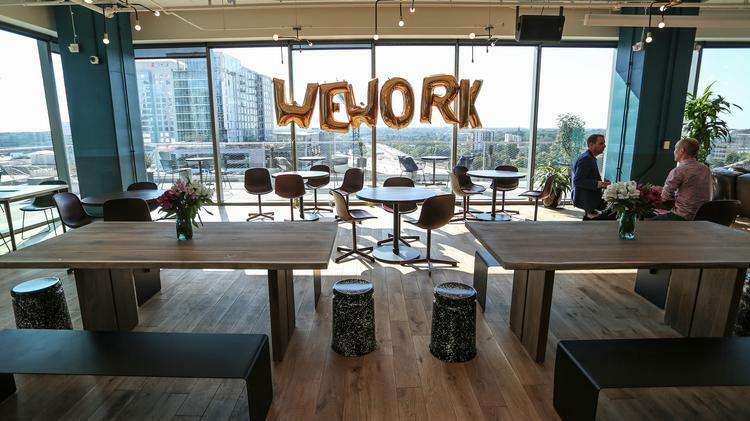 WeWork investors included J.P. Morgan, Wellington Management, Goldman Sachs, and Benchmark. Starting off with a single building in New York’s SoHo district, the company now has 270 locations in 90 cities. In July 2017, the company announced that it would expand into China and later that year, that it would expand into Southeast Asia. In November of 2017, the company acquired MeetUp and a few months later, acquired Conductor. In April of 2018, the company announced that it had merged its China operations with local competitor Naked Hub. Question 1: What is the phone number for WeWork? Answer 1: The phone number for WeWork is (877) 583-3185. Question 2: Who is the CEO of WeWork? Answer 2: The CEO of WeWork is Adam Neumann. Question 3: Who founded WeWork? Answer 3: WeWork was founded by Adam Neumann & Miguel McKelvey in 2010. 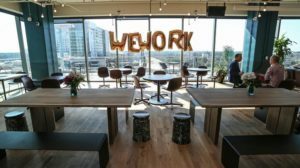 Can you let me have a phone, and contact number for Wework in DUBLIN IRELAND. Want to make sure WeWork sees your comment or complaint?